Create Your Perfect Gift Hamper with Uppercrust Pies! Hand Raised Pies Made to Order! Expedited Delivery Now Only £5.95! When you order a pie from the Uppercrust Pie Company we make it just for you. We carry no stocks, each pie is hand made to order ensuring that it always reaches you in perfect condition. We source as much meat as possible locally, all pork comes from Cheshire, all our beef is from grass fed cattle on the Cumbrian fells, all game is from the Cartmel valley in the lake district, all Gloucester old spot pork is from believe it or not Gloucestershire. 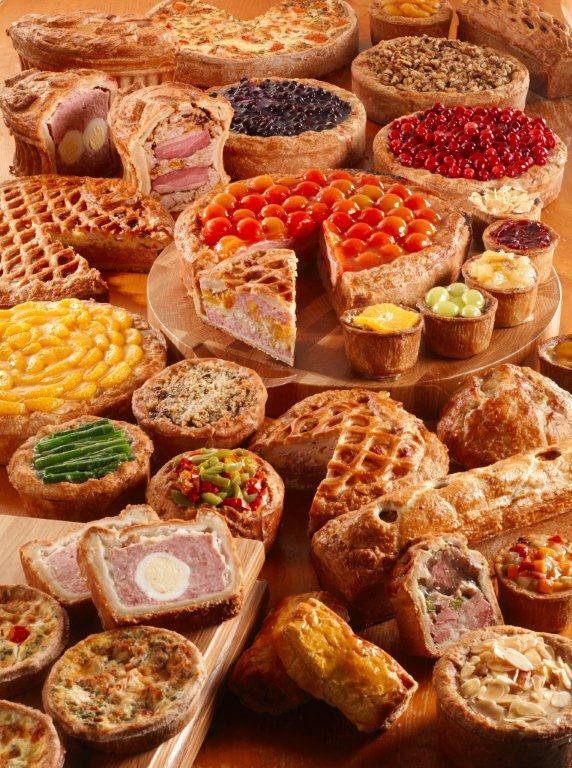 In addition to our award winning pies we at the Uppercrust Pie Company source products from niche manufacturers which we then distribute either locally to retailers by our own vehicles or by overnight courier. As the Uppercrust Pie company is a small family run business you are always guaranteed personal service. This change has widened the areas that we are able to deliver to and also has reduced the cost of our over night service. Expedited delivery is now only £5.95!